Costa Coffee is one of the largest coffee chains in the world. Costa Coffee has announced it is “proud to be supporting” LGBT events, as it launched a new range of multi-coloured coffee cups. 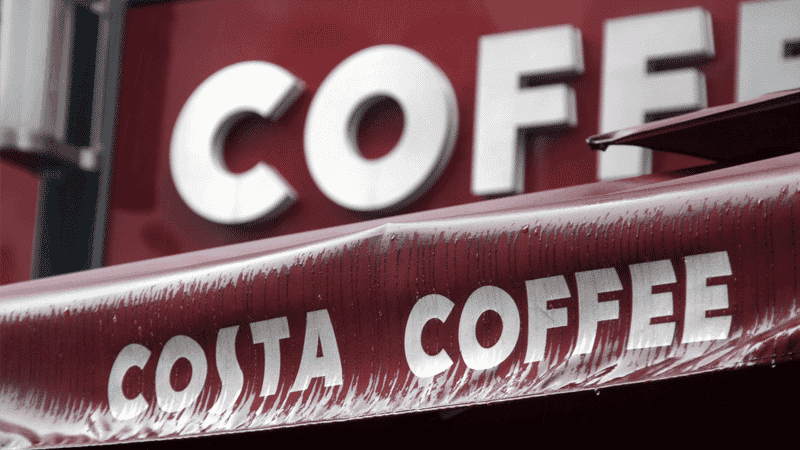 Costa Coffee, one of the largest coffee chains in the world, made the announcement via Twitter. The cups will be available at eight locations around the UK including London, Brighton, and Edinburgh. In Northern Ireland, marriage continues to be defined as between one man and one woman. Last month, Primark announced its partnership with homosexual lobby group Stonewall by launching a merchandise range featuring “Pride‐ready goodies”. The high street chain said that 20 per cent of sales from the new products will be donated “directly to the charity itself”.